The Speedvagen GTFO is dedicated and designed with purpose to squeeze every ounce out of the life. In a world where everyone works more and has more responsibilities, those times to get away and be outdoors are important. Optimized around the idea of s24o’s (sub twenty-four hour overnights), weekend bike camping trips, and day long gravel events. The GTFO is our most capable, and adaptable platform to date. 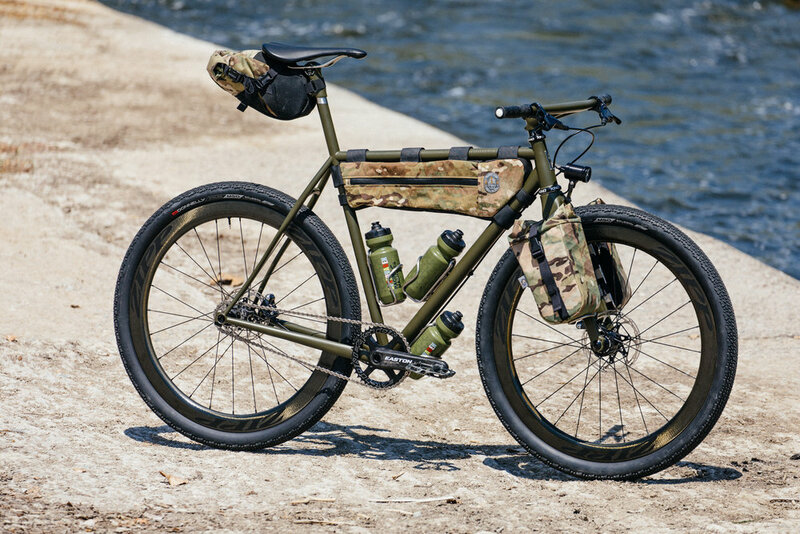 We treated the design of the GTFO the same way we do with all Speedvagen stripping down and innovating what is left. You could take the most direct route to wherever, but what do you really want to do? Where is the fun? What makes you feel alive?? 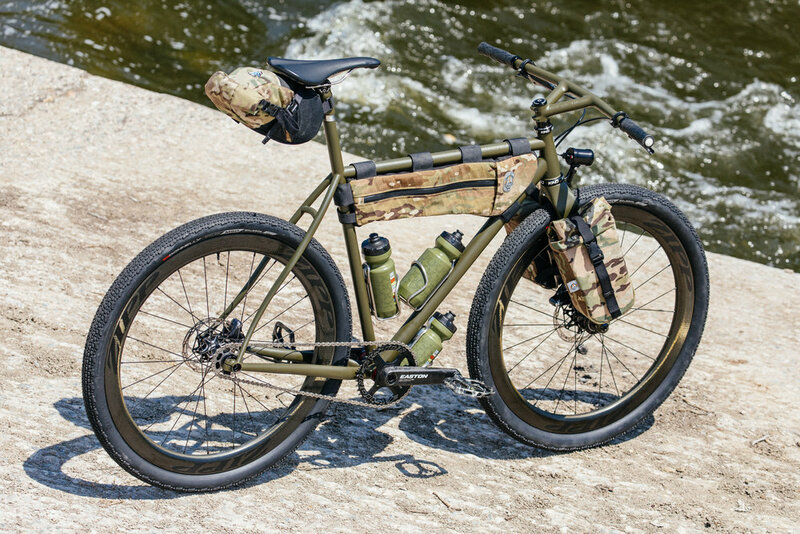 The GTFO is born from how we "want" to ride, rather than how we "should" ride. As an expansion of our Urban Racer platform, the GTFO started its life with the same racey geometry, but with a few tweaks, it's ready to take you to new places. Explore your town, commute, lock it up, but where the GTFO really shines is when you want to get the f*ck out...QUICK... Want to leave work, camp and be home in time for breakfast with the family? So do we and things like this are exactly why we built this bike. Have a gravel event coming up? Ditch the bags and its ready to race. Want a more beefy version of the Urban Racer just to have some extra fun where ever you are going it's good at that too. The GTFO isn't about sport, or training, it's about solitude, fun, and being out doors. The GTFO is whatever each rider makes of it. Go as fast as you can spin those pedals or take it easy and enjoy the view. 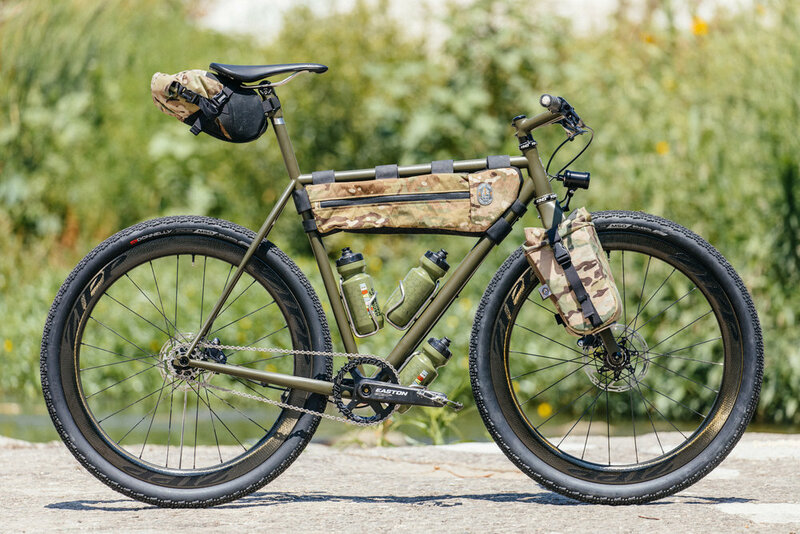 The Ready Made GTFO has the exact same design and materials as one of our custom Speedvagen, but built in small batches by our production partners, making the process more efficient. The result is a complete Speedvagen, fully built for $4250. 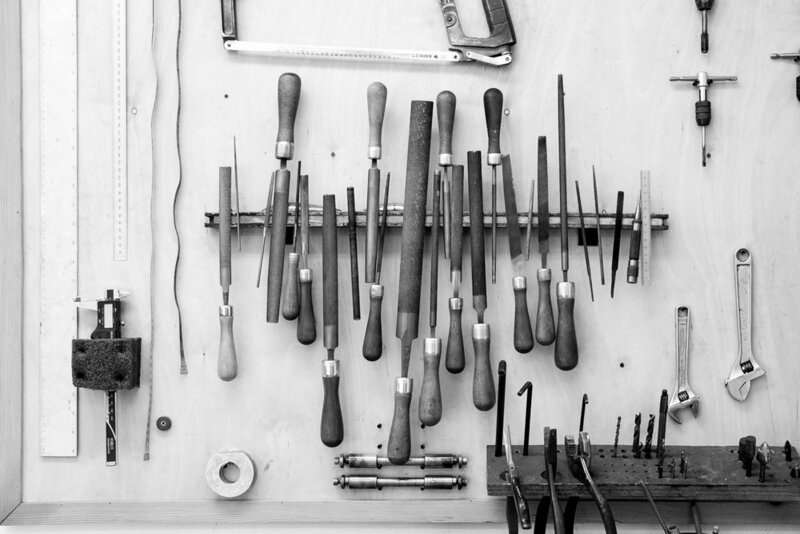 Our goal though is not to make another bike that can be had anywhere, but instead to build a full on Race Machine that's made in the US, without compromise, and ultimately to change the way that people think about getting out. Oner Eccentric bottom bracket machined by White Industries! 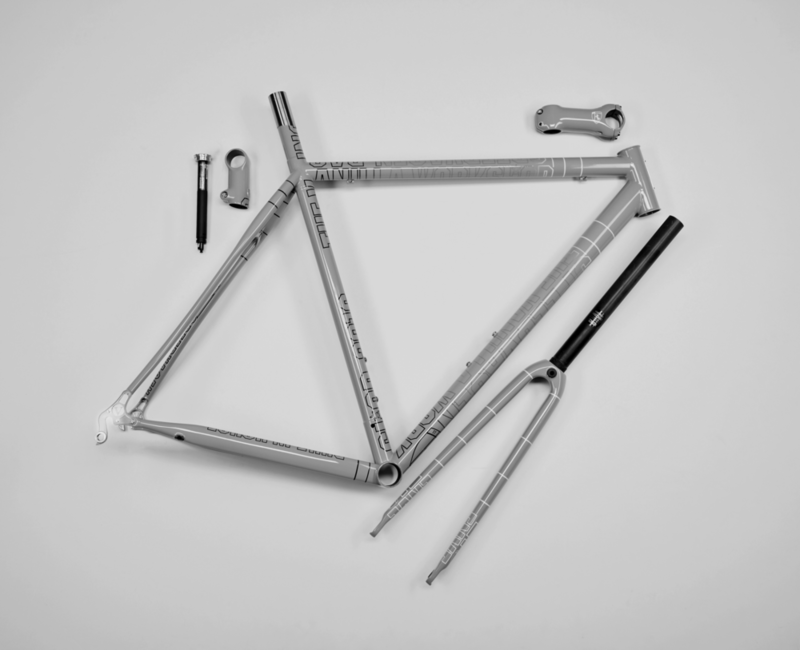 Plus, all of the features of our standard Speedvagen frame integrated seatmast, super light steel, plus flat mount thru axle. Speedvagen steel is realer than real. Purely simply, infinitely enjoyable. The GTFO is about getting out there, but it's also about doing it in a slightly different way. 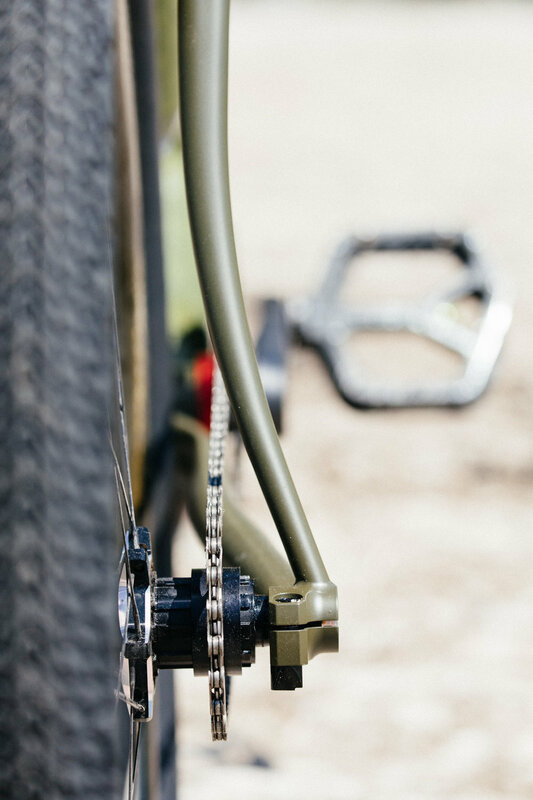 Single speeds are simple, easy to manage, and with the use of a gear clamp and EBB switching out that cog for wherever you plan on going is a 5 minute job. Carbon, bottle cage mounts on the side, internal dynamo and brake routing, big clearance, the Spork ticked all the boxes for what we were looking for in a fork. So much so that it comes standard on all models. We use German Schmidt SON generator hub to the new Sinewave Becon Light. The wires are routed internal internally in the fork, for a nice clean package. The star of the show is that Becon light. It has 2 brightness, a 5 minute stand light, can be powered by an external battery and has a usb charging port on the back. During the day charge up your devices. At night you can always see, even setting up camp. The Lighting Package is a $2350 upgrade (with zipp rims).